Private Get-Away, Retreat or Permanent Residence, this property will not disappoint. 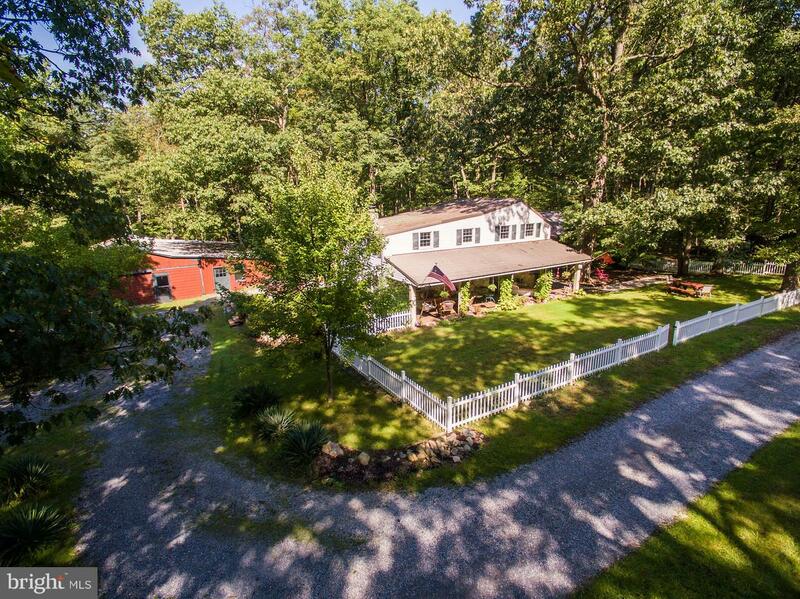 Quaint bungalow on 8.7 private wooded acres w/ your own stream. This 2,934 sq. ft. comfortable home has an open layout with 4 bedrooms & 2.5 baths including a 1st floor master bedroom w/ luxury bath. 3 bedrooms & full bath upstairs. Outbuilding includes 3 stall horse & fencing. Borders Michaux State Forest. 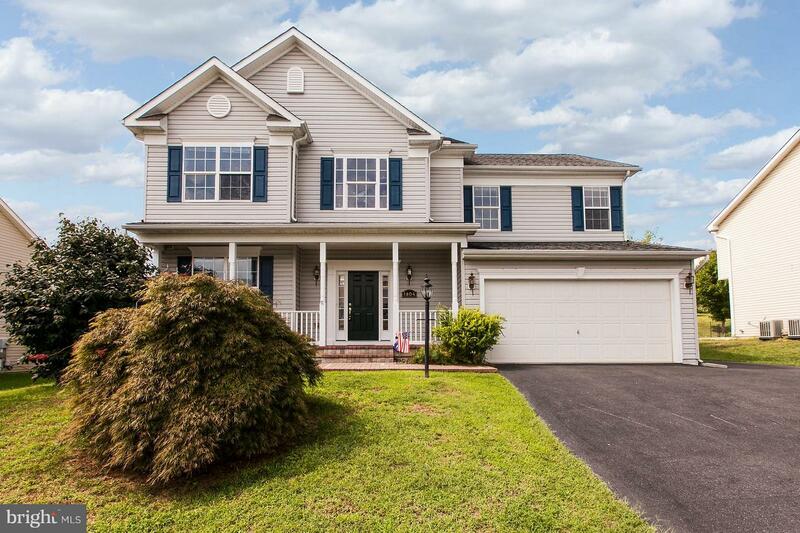 Spacious single-family home in Canal Run in Point of Rocks, located on a private cul-de-sac. 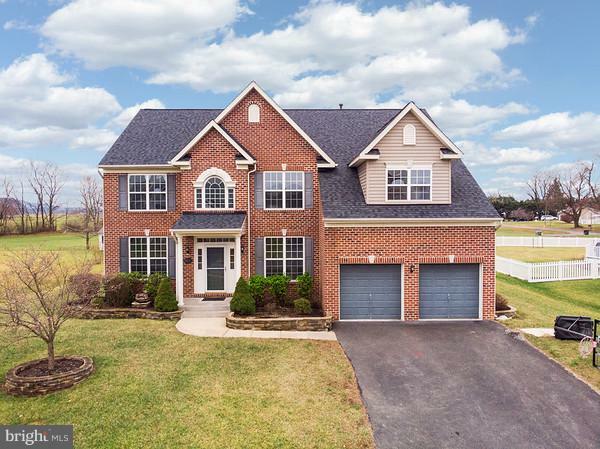 This home features Brazilian Cherry Floors in Foyer, Living & Dining Rooms, Upgraded Kitchen Cabinets w/ Stainless Steel appliances, a 2-story foyer and 9' ceilings on main level. The Master Bedroom Suite is large and 3 other bedrooms good-sized. MARC train is close, as is the C & O Canal & Potomac River. 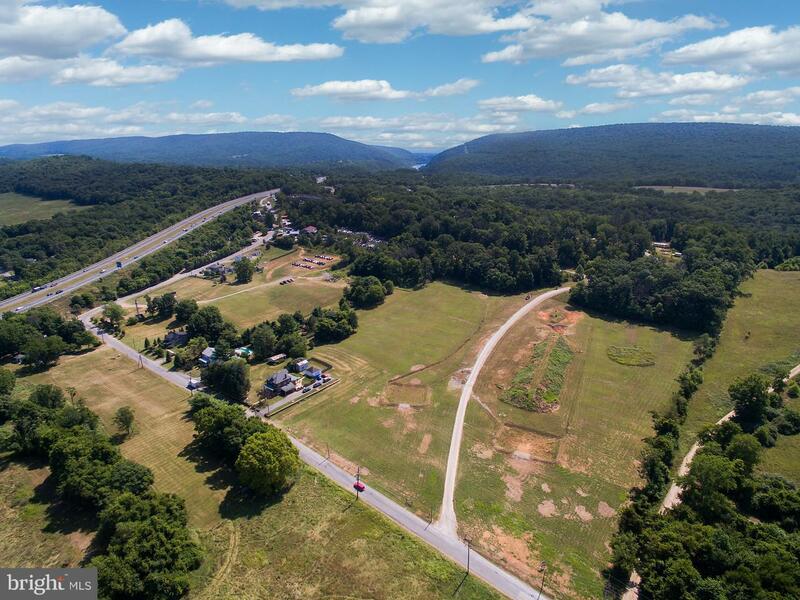 Opportunity to own a PRIME piece of real estate in Harper's Ferry, West Va. FLEXIBLE ZONING allows Residential, Light Industrial or Commercial use. This SCENIC LOCATION would be ideal for Apartments w/ good employment centers. MARC Train nearby, just 30 miles to DULLES airport. Enjoy the C & O Canal Toe Path, APPALACHIAN TRAIL, Potomac & Shenandoah RIVERS. Traffic signal at Rt. 340 intersection. Bar for Rent! Huge Bar Area, Dance Floor, Plenty of Seating, Cold Storage Freezer, Stage for Comedy or Performer! 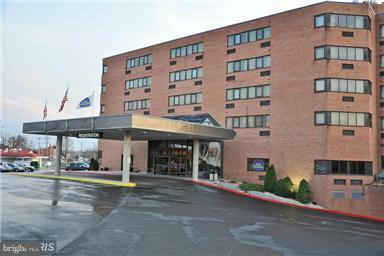 Baymont Inn & Suites Hagerstown has NEW OWNERSHIP and the Business Suites offer Great Exposure, Exceptional Parking, Convenient Main Level Location for easy access for your Business & Clients. 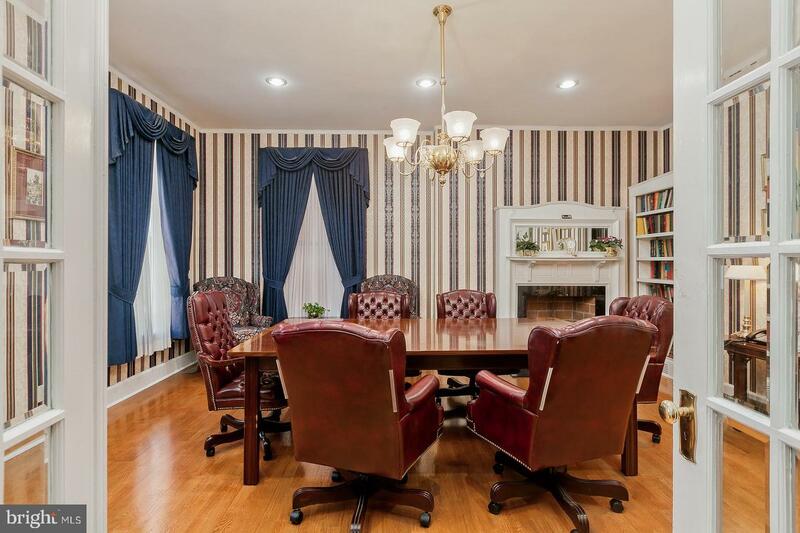 Investment Opportunity to own a First Class Office Building in Downtown Historic Gettysburg. Move your company here or lease to others. Circa 1800's, the Elizabeth Keyes Home was placed on the National Register of Historic Places and is rich in history. This unique property comprises two distinct buildings w/ 17 offices totaling 5,995 finished square footage, each building w/ a separate entrance. Baymont Inn & Suites Hagerstown has NEW OWNERSHIP and the Business Suites offer Great Exposure, Exceptional Parking, Convenient Main Level Location for easy access for your Business & Clients. Great for Title Company, Insurance Company, Real Estate Office, Etc.